As Principle contractor we found ACM Contracts to be very proactive, professional and accommodating. Being a sensitive location, we needed a contractor that would be more receptive to the needs of our client and conscious of the nature of the environment they were working in. Their works were often carried out around live services, including medical gases, which required a level of competence over and above that expected of most demolition contractors. 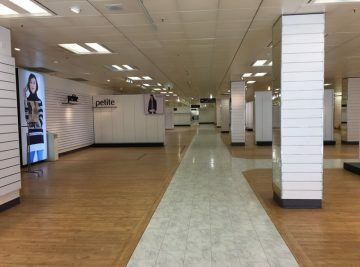 Since the works were often refurbishment, we required ACM Contracts to carefully remove sections of the building while leaving adjacent elements untouched. I would highly recommend ACM Contracts as demolition or asbestos removal contractor. Their level of site management was always suitable to the task and their operatives worked safely taking due care for themselves, other contractors and the staff, patients and public of the hospital. It is worthy of note that during the seven years at York Hospital we did not have a single reportable accident, and this is due in part to the safe working practices adopted by ACM Contracts. ACM Contracts have worked for Kier on numerous project other than hospitals and include a wide variety of different types of projects including schools, hotels, housing projects and large civil contracts. ACM Contracts often work closely with us at tender stage, supporting our bid team to produce a more detailed, more accurate submission whilst also reducing risk and providing more program certainty. 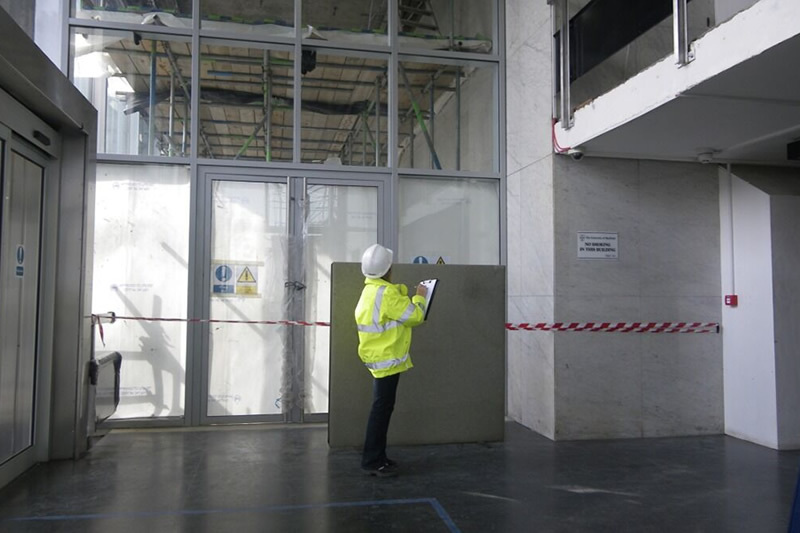 Every survey completed by ACM Contracts includes bulk sample analytical results, photographs’ sequential records of the site survey, an asbestos register and site plans showing the location of any identified asbestos. We also provide recommendations for the treatment/removal and management of all asbestos containing materials.